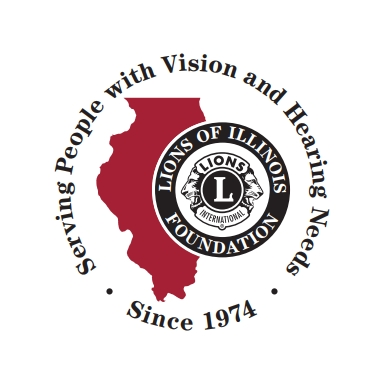 Are you affiliated with a Lions Club? Will you be picking up your order? Please Note : There will be an additional charge for shipping. Our office will contact you with that amount.